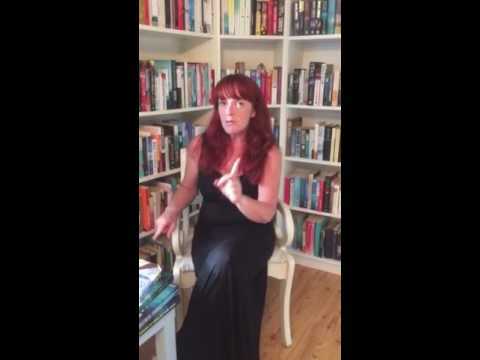 BleachHouseLibrary.ie: #IrishFictionFortnight - Day 8 - "Forget Me Not" by Carol McKee-Jones. Signed PB copy to Giveaway. #IrishFictionFortnight - Day 8 - "Forget Me Not" by Carol McKee-Jones. Signed PB copy to Giveaway. Thanks to the author, there is a signed edition of her novel. Forget Me Not, to giveaway as part of #IrishFictionFortnight. Enter via rafflecopter link below. Good Luck! 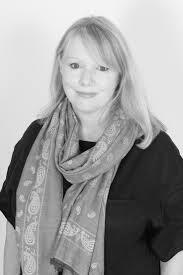 Carol McKee Jones, a Belfast born writer, lives on a boat in Brighton and whiles away sunny and serene, windy and dismal days writing, either on deck or in the master cabin. 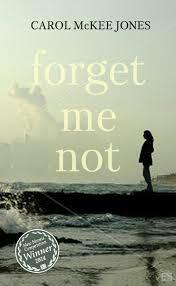 Her first novel Forget-me-not was joint winner of the prestigious Rethink Press Novel Award 2014. She is also a short story writer and has been longlisted several times for the Fish Publishing Short Story Award as well as Ink Tears. Forget Me Not is available in paperback and ebook format.